"The unprepared speaker has a right to be afraid." Serving Los Angeles and Orange Counties since 1944. There is a lot that goes on in our District to fulfill our mission to build new clubs and support all clubs in achieving excellence. Below are just a few of the interesting activities for you to explore. Look around and learn more about the people and programs that make Founder's District great! Join us every Spring for business meeting, speech contests, educational sessions and Hall of Fame Lunch. Twice a year the District provides club officer training and world class Leadership and Communication workshops. See our online video magazine with interviews, speaking tips, and event highlights in the Distict. The Founder quarterly newsletter contains stories, photos, and spotlights of the people of Founder's District. Our talented photographers capture the moments at each District event. 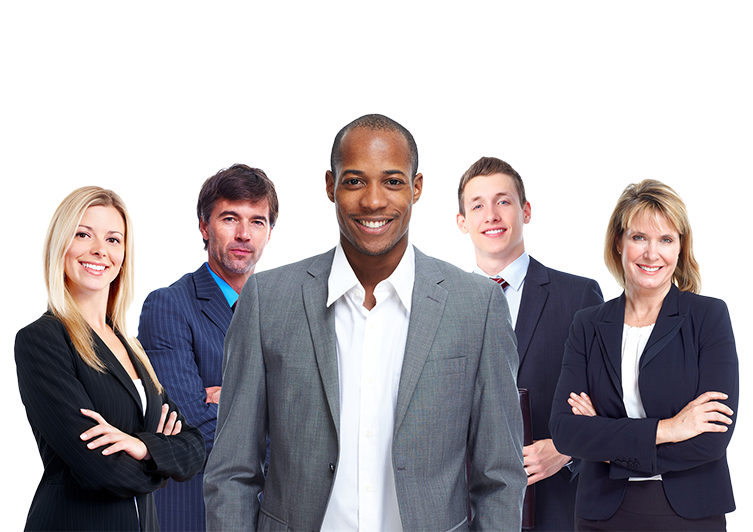 Toastmasters is a volunteer organization. Find out how you can get involved. Spread the benefits of Toastmasters to others by starting a new club in your area or organization. It's easy to get started. 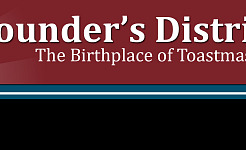 Located in beautiful Southern California, Founder's District is the birthplace of Toastmasters International, serving clubs in Los Angeles and Orange Counties since 1944.